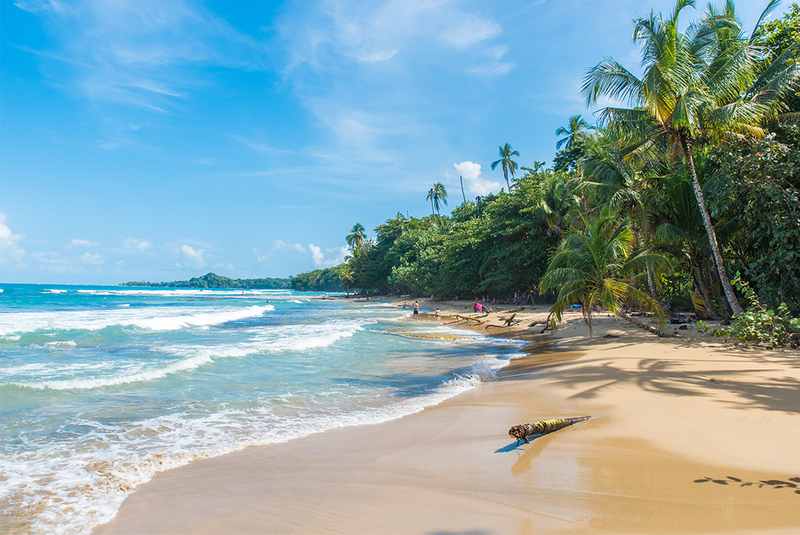 From the deep rainforests of Panama to the crystal clear waters of the Caribbean, witness all the natural splendour of Central America from your unique vantage point in the saddle. 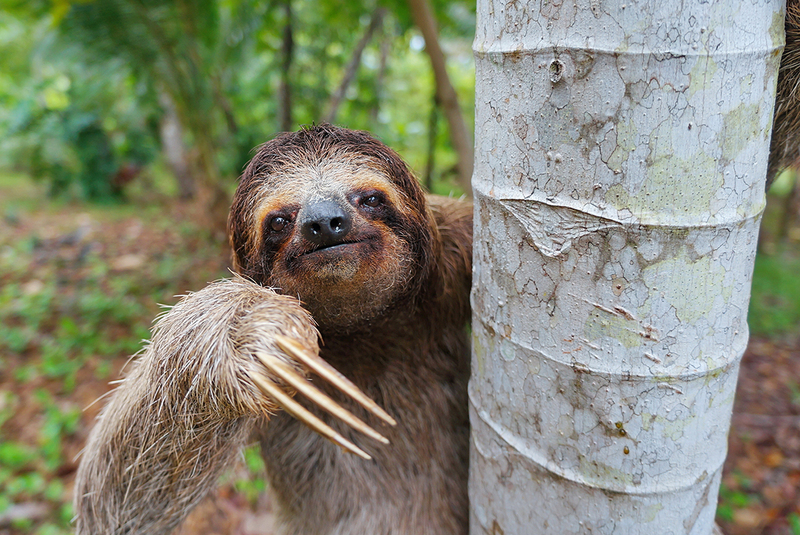 Nicaragua, Costa Rica and Panama are the ultimate trifecta of Central American and Caribbean living, with a diversity of wildlife and rich local cultures waiting to be discovered. 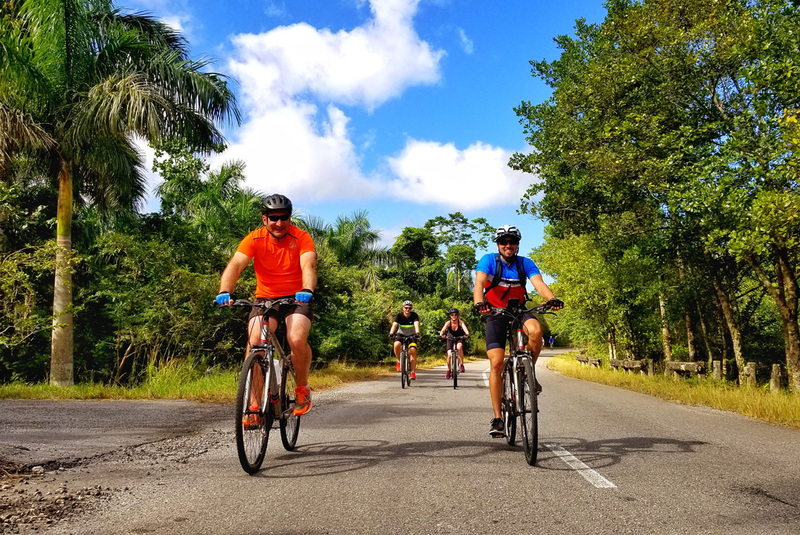 This cycling adventure takes you off the beaten path for a journey that’s not restricted to the mainland, with voyages to tropical archipelagos and isolated islands surrounded by active volcanoes. Today is a non-cycling day as you make your way by vehicle (approx. 3hrs) to Costa Rica’s capital, San Jose. The rest of the day is free for you to explore this intriguing city until a group meeting at the hotel at 6pm. San Jose is perhaps Central America’s most surprising capital, where an assortment of interesting museums, galleries, theatres, lively plazas and markets are set amongst glitzy modern shopping malls. Many of the most interesting buildings can be found near Avenida Central, including the Teatro Nacional, an elaborate confection of marble staircases, statues, frescoes and mirrors. If you'd like something more organised than just wandering the city why not try one of our Urban Adventures - ask your leader for more information. Board a support vehicle this morning and cross the border into Panama, arriving in Caldera some 4 hours later (245 kilometres/150 miles). 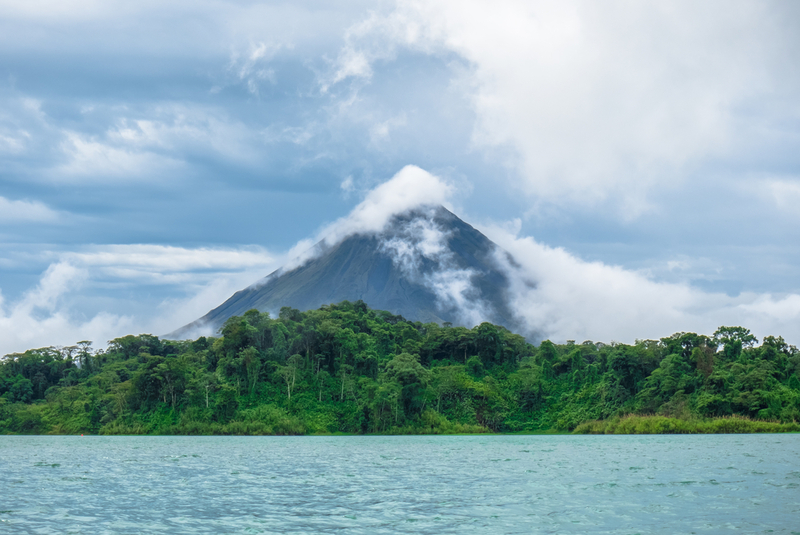 The area is home to beautiful pine forests, river valleys and streams, with the Baru Volcano serving as a stunning backdrop. Jump back in the saddle for a hilly ride with nice descents and amazing scenery. Once you reach the town of Caldera, board a special all-terrain vehicle that will take you up to the Boquete area, the spectacular mountain town serving as your home for the next two nights. Your hotel is located at nearly 1700 metres/558 above sea level, and the 7 kilometre/4 mile incline to the hotel door may be an appealing challenge for the more energetic cyclists in the group. Cycling: riding distance is approximately 30 kilometres/18 miles over 3 hours, on hill terrain with an elevation gain of approximately 530 metres/1,740 feet. Vehicle transfer: approximately 3.5 hours.